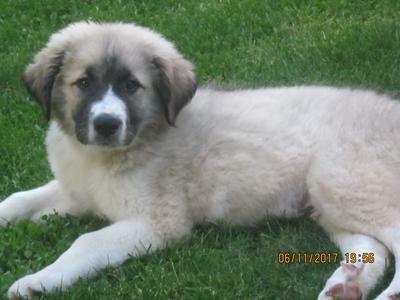 have a 12 week half Great Pyrenees and half Anatolian Shepherd. Should he be on a raw diet of chicken and beef or is he too young? They should be raised on raw right from pups. It's a dog's natural diet.